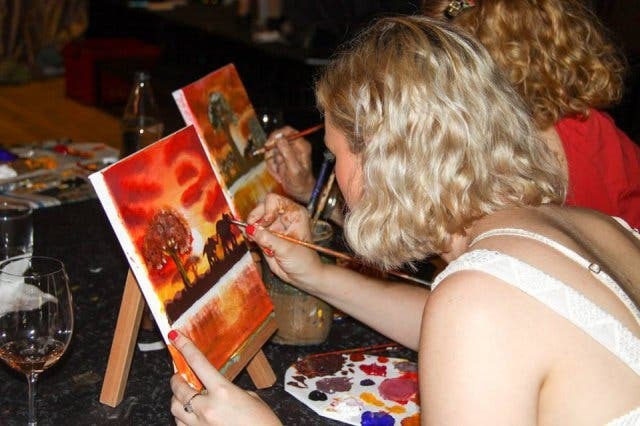 Did You Know That A Glass Of Wine Makes You A Better Painter? 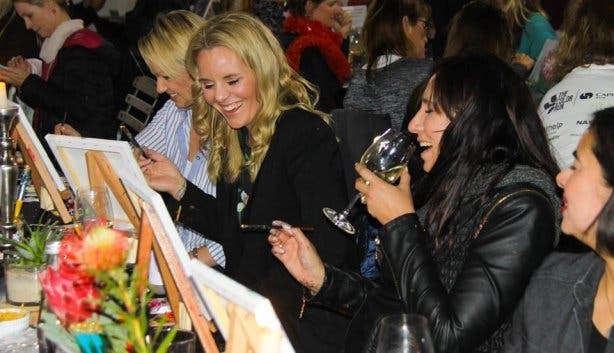 Whether you’re naturally artsy or can’t draw a stickman to save your life, there’s no reason you shouldn’t attend this painting, drinking and eating evening. 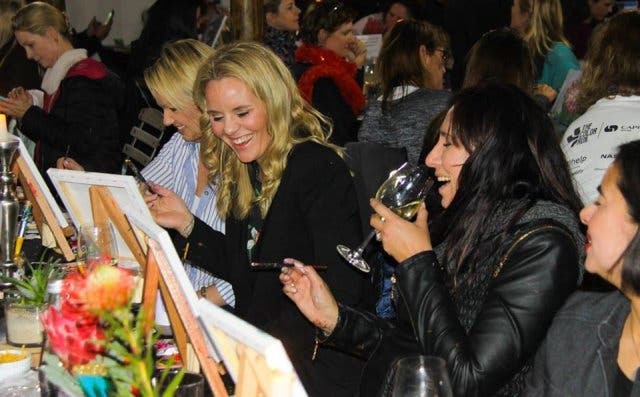 Reddam Constantia Parents & Friends, along with Call 2 Care, are hosting a Mom’s Night Out Paint ‘n Sip evening at Jonkershuis, Groot Constantia. But don’t let the name fool you – you don’t need to be a mom to join in, but the event is open only to women. The evening kicks off with something tasty to eat. 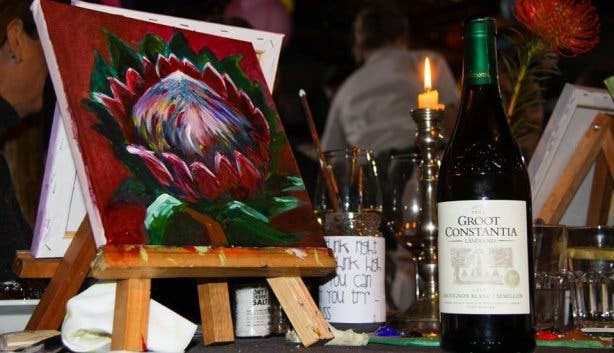 Dinner is a choice of beef, chicken or vegetable curry, and you’ll get a glass of wine to enjoy while you paint too. You don’t need to be artistically inclined to enjoy this event either. You’ll learn how to recreate a delicious monster leaf, on canvas, step by step, with the help of featured artist Lily Brannon. She’ll be there to show you which colours, brushes, methods to use, or any other challenge you may have. Remember, all the proceeds are donated to Call 2 Care and the night is about the fun, not finding the next Picasso. 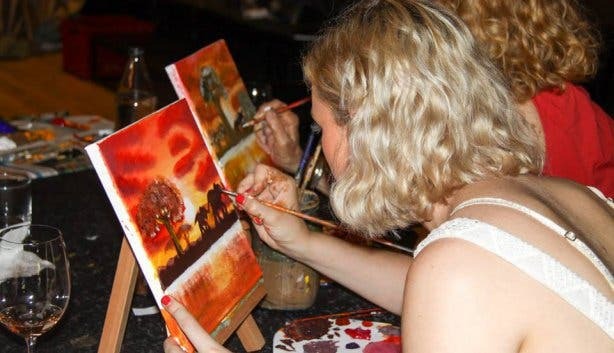 Although you may just discover your hidden painting talent by the end of the night, as many who attend often do. Tickets cost R450pp and can be purchased via Quicket. If you love art, check out these galleries. 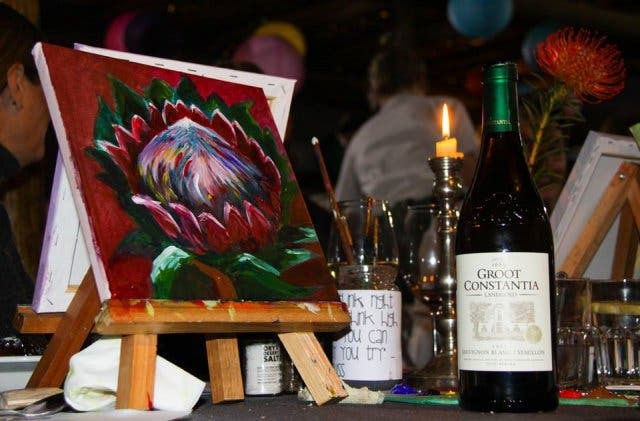 Discover the creativity of Cape Town. Here’s everything you need to do in Cape Town before you die.